Back in May, ViewSonic.Dark Sided Overwatch competed in the inaugural season of Overwatch Contenders, securing themselves a spot at the LAN finals with an 18-2 record where they faced some of the best teams this region had to offer. Heading into the playoffs, the team were confident in their ability in taking the title. Unfortunately they were defeated in an incredibly tight set against the eventual champions the Sydney Drop Bears. Coming into Season 2 of the Overwatch Contenders League, a few changes were made to the starting line up. The team decided that replacing USMC and Swilko whom had joined the roster for season one, with Yuki and Cantus respectively would give them the best opportunity to take our the competition. ViewSonic.Dark Sided would like to thank USMC and Swilko for all their hard work during the first season of Overwatch Contenders and wish them the best of luck moving forward. We got a few words from our General Manager, Matt Cail to see his thoughts on the recent change. It’s suffice to say that I have strong hopes for the guys and the roster overall. I think it’s a collection of some of the greatest talent within this country and with the introduction of the Melbourne Esports Open at Rod Laver, acting as the playoffs to this next season, the guys are super eager to show Australia what they have to offer. Right now it’s a case of nailing down each step of the way till it’s end, and I’m excited to see how they make their start to the season. Kicking off tomorrow at 12:00pm AEST, ViewSonic.Dark Sided will be squaring up against Masterminds for their first match of the season. Be sure to show your support through our socials and tune in on Overwatch Contenders Twitch. As we strap ourselves in ready for September, ViewSonic.Dark Sided is pleased to announce its roster expansion into the Overwatch scene! Since June this year the region has seen a revitalisation in this roster, and as the weeks have progressed Dark Sided has kept a close eye; noticing immense improvements. In light of this, Matt Cail shares his perspective. It has been long few weeks as of late at the Dark Sided ranch however being able to work with more and more exciting and esport passionate people really makes the journey all the more rewarding. Our Overwatch expansion is no exception and has been on our radar for quite some time - We believe we’ve found the right people to bring into our family.  Coming up next week ViewSonic.Dark Sided Overwatch will be debuting their lineup alongside their new found home in the ESL Overwatch Open Division Season 2. Following season 1 the team is intent on showcasing their prowess on Tuesday September 5th. Be tuned in to the ViewSonic.Dark Sided Twitter for all our ongoings HERE.